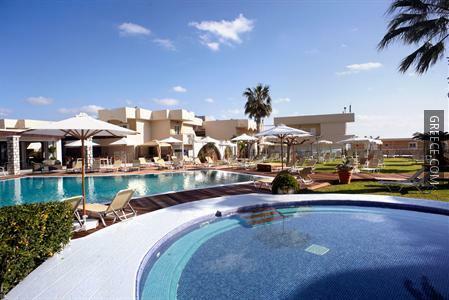 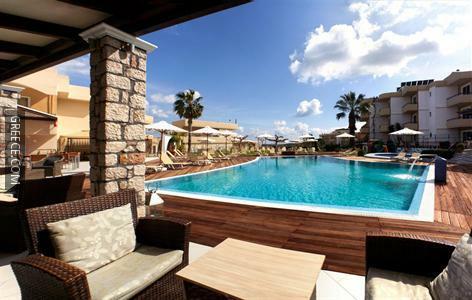 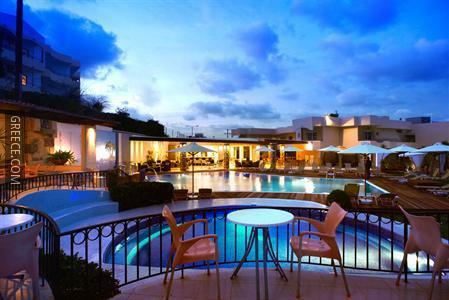 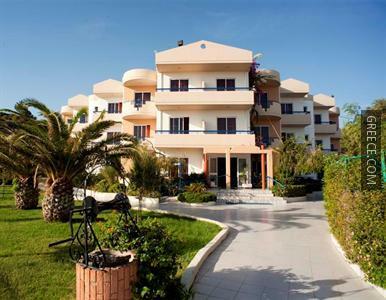 Located within the picturesque countryside of Faliraki, the Venezia Resort offers large accommodation and a wide range of facilities, including a poolside snack bar, a kids club and a swimming pool. 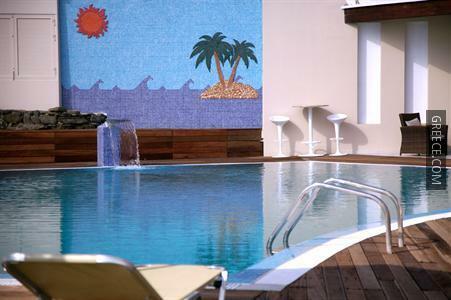 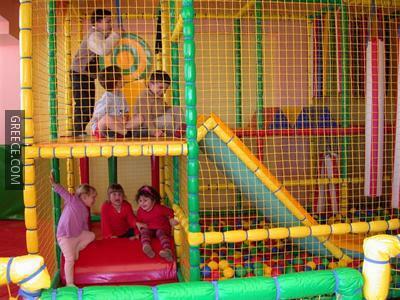 The resort offers a coffee bar and a kids pool, along with family rooms. 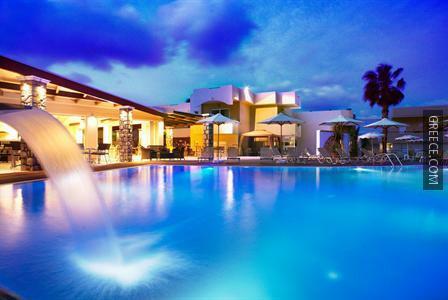 Wi-Fi is accessible at the resort, ensuring you'll have no issues keeping connected during your stay. 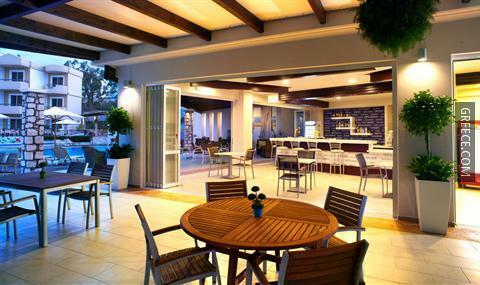 The resort's multilingual staff will be glad to share local knowledge and help you organise your stay in Faliraki. 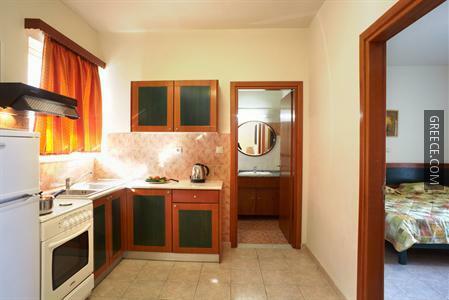 All the comfortable rooms at the Venezia Resort include a DVD player, a refrigerator and a kitchenette. 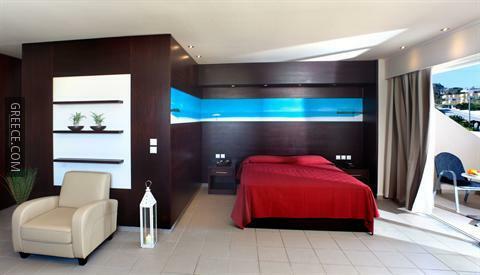 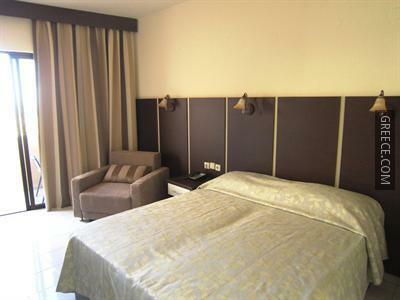 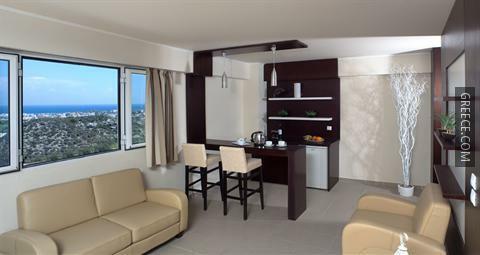 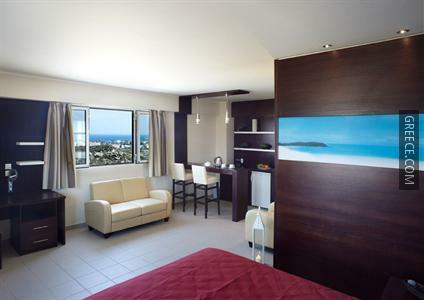 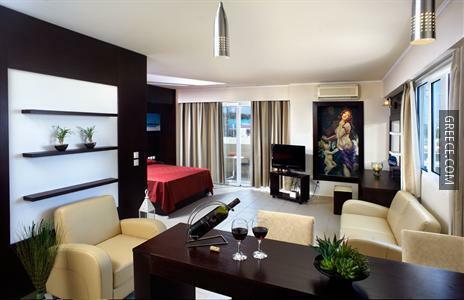 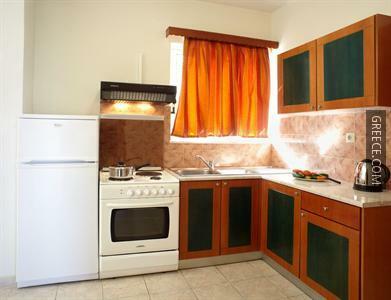 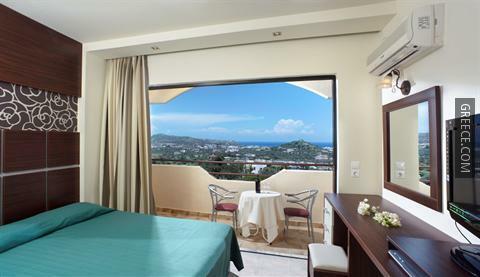 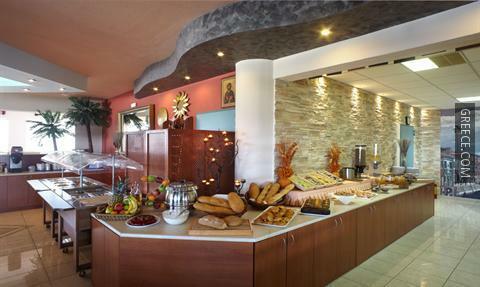 Guests can wake up to a continental or a cold buffet breakfast every morning, before a day of sightseeing in Faliraki. 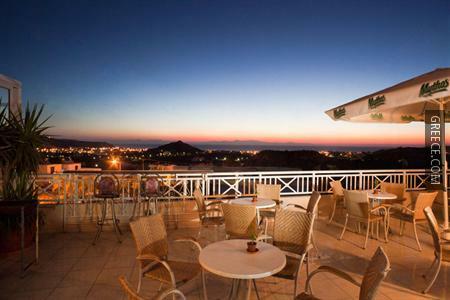 The restaurant serves local cuisine, while the bar offers a variety of drinks. 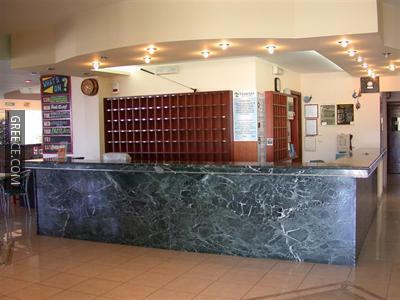 With Diagoras International Airport under a 30-minute drive away, the Venezia Resort also provides a shuttle service. 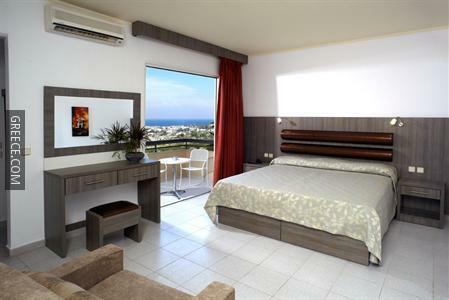 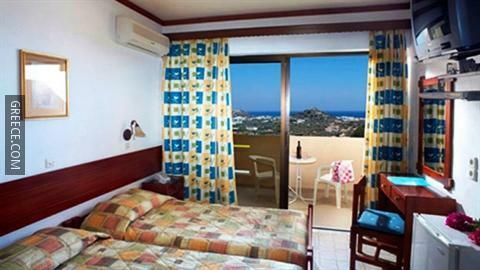 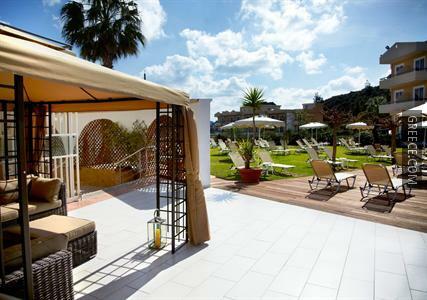 Guests can visit Rhodes City, located within an easy drive of the resort.